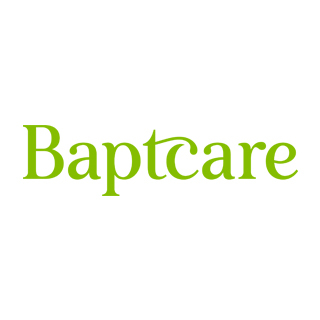 Baptcare is a purpose driven organisation focused on delivering the best of care to people of all ages, cultures, beliefs and circumstances. Through our social enterprise model, we deliver better outcomes for more than 13,000 people in our community, combining the best commercial practice with a social heart. 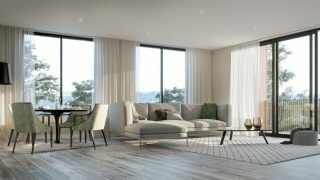 Baptcare has more than 2,000 dedicated staff across Victoria, South Australia and Tasmania to deliver the best of care to people in Residential Aged Care, Retirement Living, In Home Care, Family and Children Services, Affordable Housing and Disability Services.